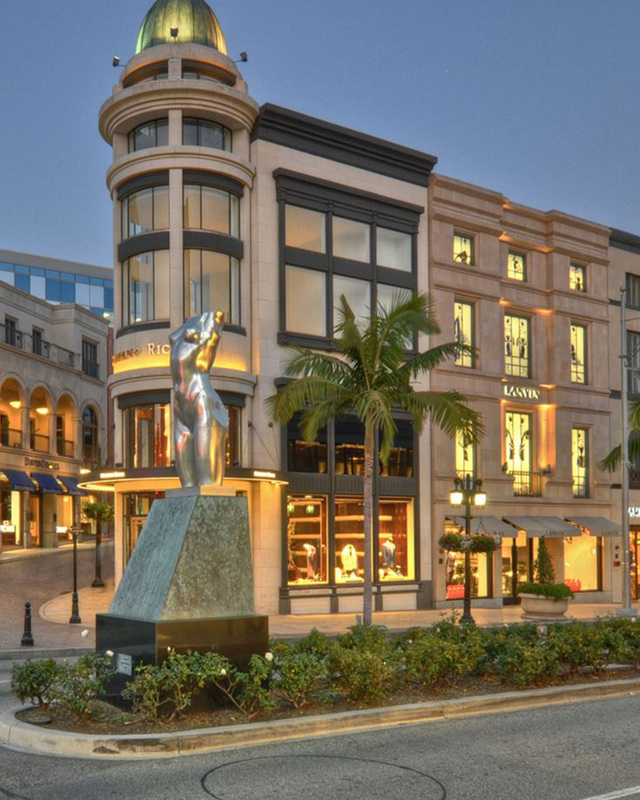 RobertDouglas advised on the refinancing of the Luxe Rodeo Drive Hotel in Beverly Hills, California. The low-leverage, ten-year, fixed-rate, interest-only financing was provided by a leading real estate finance company and will ultimately be contributed to a commercial mortgage backed securitization pool. 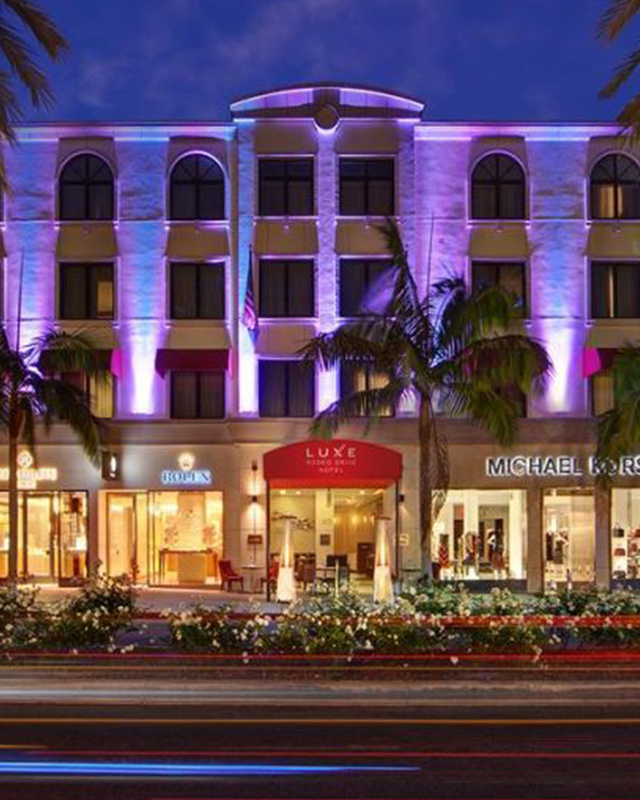 Set amongst couture fashion houses and restaurants, the hotel provides its guests with the sense of being in a private club, with exclusive access to the Luxe Club on Rodeo lounge and the Rooftop360 spa, fitness studio and outdoor cinema space, which are exclusively available to guests staying at the hotel. Known for conveying a stylish blend of the relaxed Southern California spirit and the elegance of Beverly Hills, the hotel's wrap-around Rodeo penthouse terrace and open rooftop deck are part of the many indoor/outdoor meeting spaces at the property.